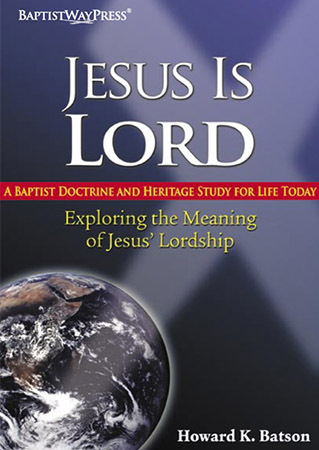 by Dr. Howard K Batson "Jesus is Lord." This brief affirmation of faith is the most foundational and ancient confession of the early church. Therefore, we need to understand better what it means to say that Jesus is Lord. This study will help us do that.